Ron Skinner & Sons, which is located near Newport, in Wales is an expert used Abarth car trader. Our priority is to deliver high-quality motors at an affordable price, which is why every motor in our huge showroom is taken through a thorough inspection and service before being sold, and we regularly price check our vehicles to make sure that they are the best value possible. 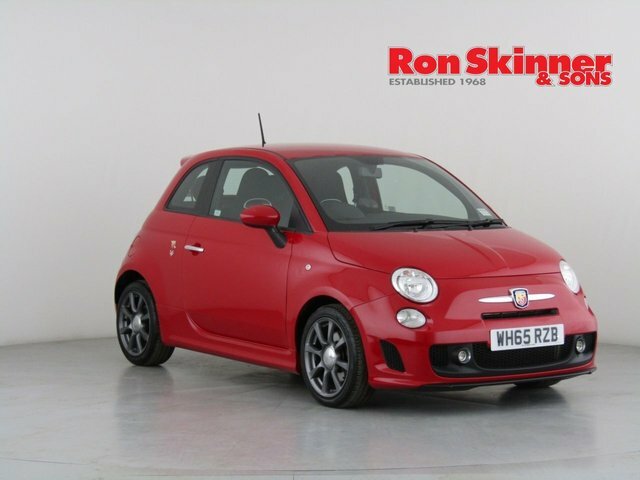 Come to Ron Skinner & Sons as soon as possible and find the perfect used Abarth car for you. If you are travelling to our dealership from Newport, join the M4 and journey east until you reach the A470. Stay on this into Tredegar, where Ron Skinner & Sons is situated.